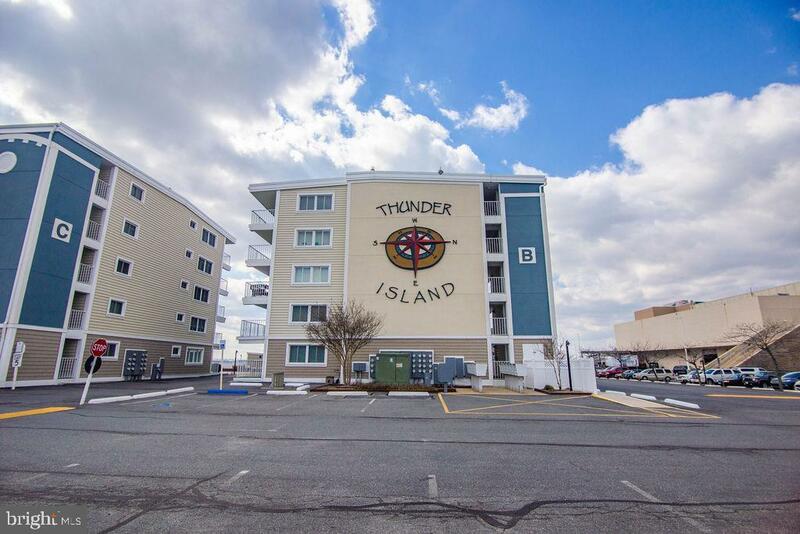 Bright and spacious two bedroom / two bath freshly painted fully furnished first floor unit at Thunder Island. Enjoy morning coffee or beautiful sunsets from your large private gated balcony. 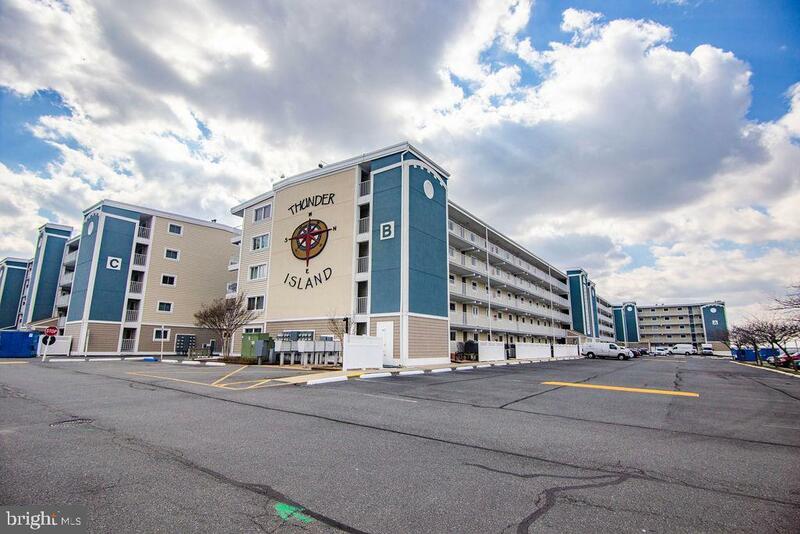 Located in the heart of Ocean City, Thunder Island offers a large pool over looking the bay, ample parking a private marina and even boat parking. 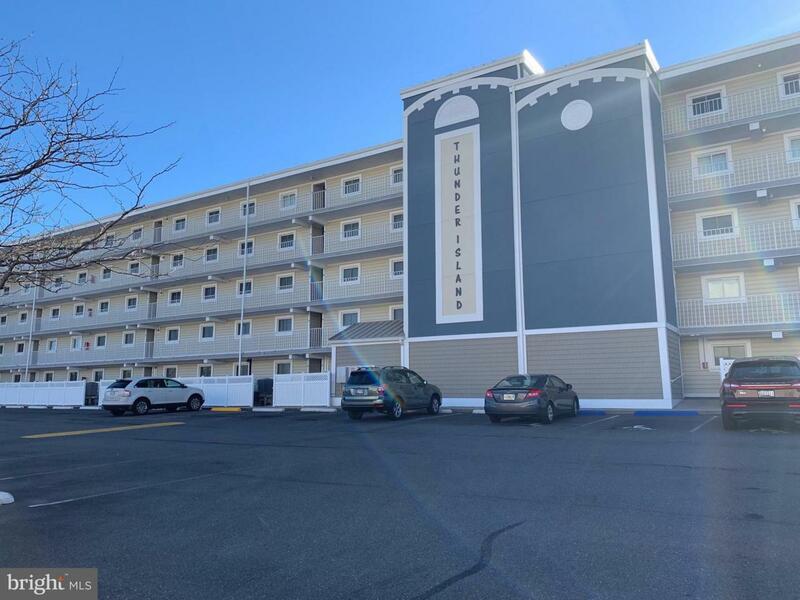 Located two blocks from the beach and walking distance to Ocean City's convention center. 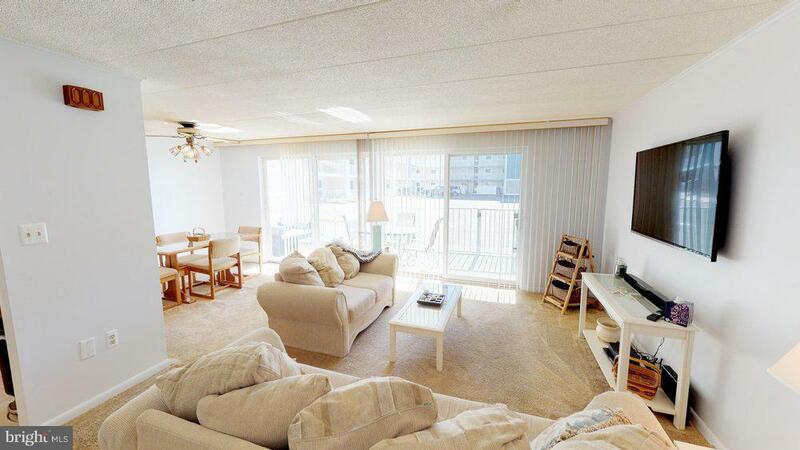 Make this quaint two bedroom condo you future Ocean City beach escape!